Popularity of BlackBerry phones attract the attention of thieves. As a result, storage facilities, the Blackberry becomes the target of thieves, and the thieves managed to steal the BlackBerry 2700 cell phone unit. The thieves were to perform an action on a smart phone warehouse located in Mississauga, Canada. Theft that occurred in the country of origin is suspected to occur because the BlackBerry is less stringent safeguards. In addition, the number of missing items, it seems the thieves are quite astute and understand the technology. 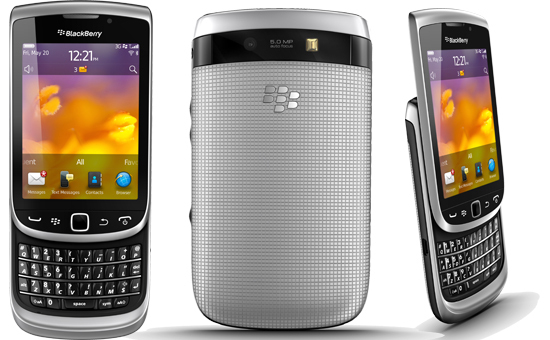 They only stole high-end blackberry, the 9810 series or the Torch 2. Losses from these events is estimated to reach 9.5 billion dollars. Local police are currently investigating the case. It is estimated that in the near future they will catch the thieves because it is currently undertaking an intensive investigation.